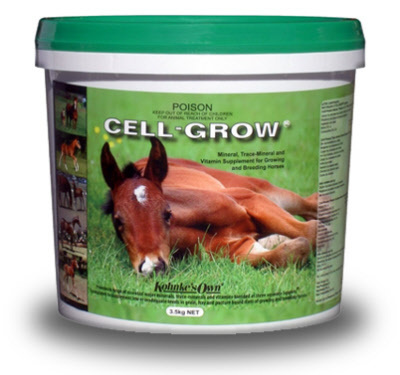 Growing horses – Provides nutrients for body, bone and joint development. Pregnant mares – Maintains health of the mare and development of her unborn foal. Lactating mares – Helps ensure optimum milk content of essential minerals and trace-minerals. White Supplet® Pellets – Calcium, Phosphorus, Magnesium, Vitamin A & D for bone minerals. Brown Supplet® Pellets – full range of trace-minerals, including organic or ‘chelated’ forms. Golden-Yellow Supplet® Pellets –all essential vitamins for health and vitality. Up-to-date nutrient levels for breeding and growing horses and ponies. Doesn’t sift-out or blow out of feeds. Palatable, even for foals, weanlings and yearlings of all breeds. Full recommendations on the pack to match size, age and diet types. Highly recommended for pregnant and lactating mares to ensure the development of sound and well grown foals where pastures and feeds are low in essential minerals and trace-minerals.